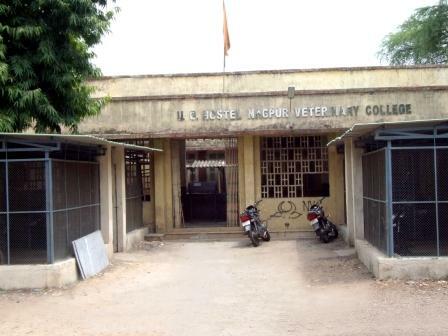 Nagpur Veterinary College has a separate hostel for U.G and P.G. boys students. The Chief Warden and Hostel Wardens administer the daily hostel management. There are total 104 rooms at UG boys hostel and 14 rooms at PG boys hostel. 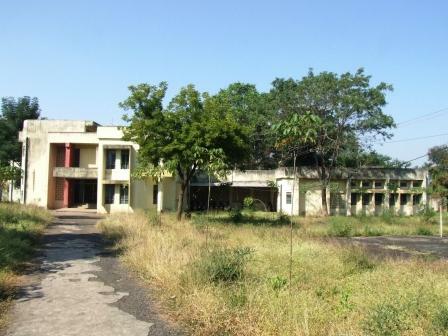 Presently there are 193 students boarding in UG hostel and 28 students in PG hostel. 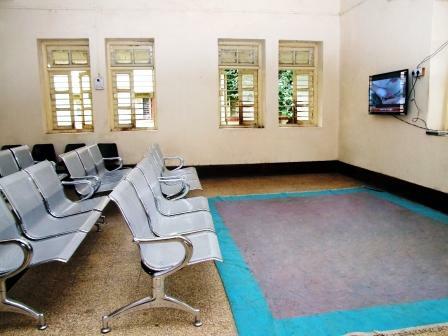 The hostel offer exemplary facility and a serene environment that is conducive to the growth of both mind and body. 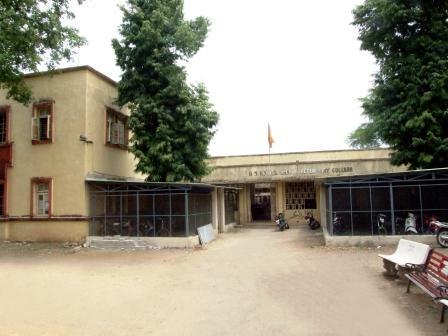 The institution has a good number of resident students coming from different parts of the state and outside state as well. The hostel mess provides hygienic wholesome food at reasonable prices. Food court caters variety of food to suit all tastes. 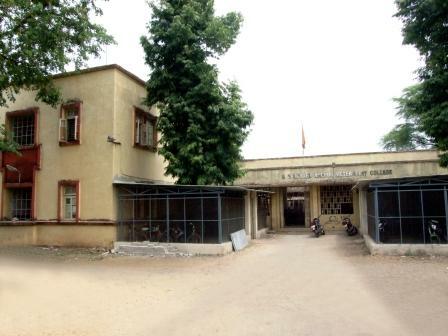 Mess is run by students of the hostel on cooperative basis and are abide to follow all the guidelines and directions given to them by the Mess committee members from time to time under the order of Chief Hostel Warden. 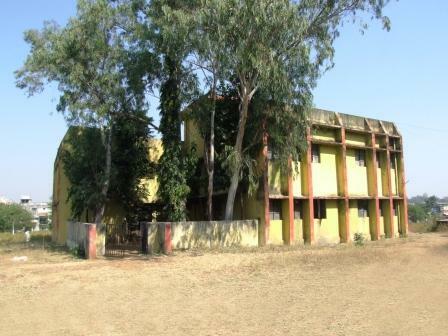 Students are provided accommodation in hostel building as twin-sharing basis. The safety and security in the hostel is entrusted to a professional security agency. 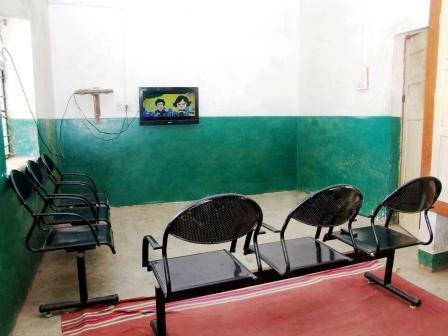 Security guards are available round the clock to provide security of the inmates residing in the hostels. All rooms in hostel are well ventilated, aerated and furnished with study tables, chairs, fans, fluorescent lights a rack and a cupboard for each student. Hostel has 24 hours electricity and water supply. Water cooler with Aqua guard filters, refrigerator and Geyser facilities is also provided. At present 04 different types of news papers in Marathi, Hindi and English languages and also some Periodicals. 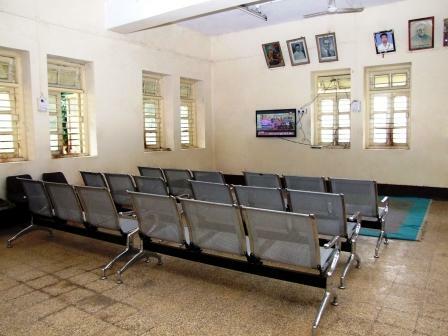 TV rooms with Plasma TV connected to a DTH network are available for the students in their respective hostel. 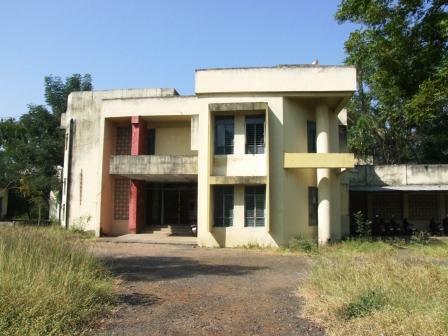 A separate study room and Gymnasium are also made available for them. Different boys committees are formed every year for smooth functioning of the hostel activities such as Mess committee, Discipline committee, Water and Electricity committee, General Maintenance committee, Gardening committee e.t.c. All hostel students are abiding by the Hostel Rules in addition to the Anti-Ragging Regulations.